Sony a7R III now In Stock and Shipping ! After about one month a7R III’s release date, Sony a7R III now in stock and shipping at most US stores (Amazon, B&H Photo Video, Adorama). Sony a7 III now In Stock and Shipping ! 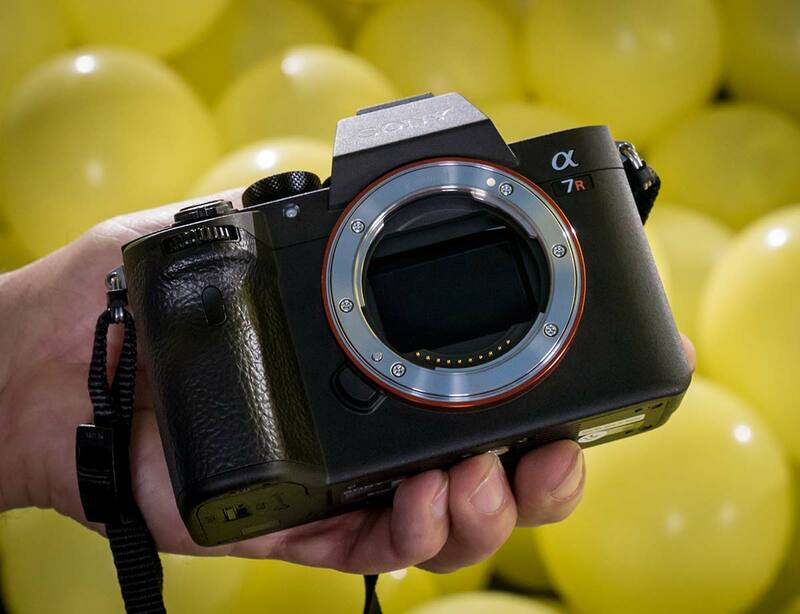 Next Next post: Video: How Sony Alpha a9 is Made ?